It’s that time of year again, reflecting and looking back on the last year while making plans and goal for the next. While reviewing the site stats for my website, these were the top 10 blog posts of 2016. 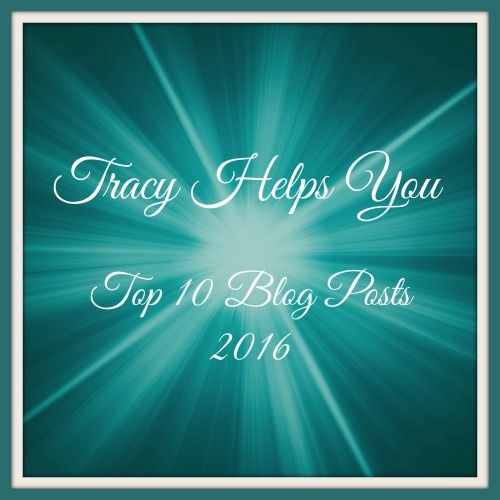 This entry was posted in Clerical / Business Services, My Thoughts & Opinions, Personal Assistant, Seasonal, Virtual Assistant and tagged Blog, New Years, Top 10, Tracy Helps You on January 25, 2017 by Tracy. It’s New Years Eve … a day to reflect on the passing year and to think about new beginnings. Many people make New Years Resolutions … I do too, but I like to call them Goals for the New Year. Resolution has an all or nothing feel to it … you either accomplished it or you didn’t. I tended to think in black and white (which I’m in the process of changing – one of my ongoing goals is to be more encouraging and positive), so you would think I would be in favor of resolutions. Sadly, I found myself feeling like a failure sometime around February or March. I have learned, however, that life is lived one day at a time … and that there are lots of “gray” areas, so I’ve decided that I prefer the term Goals. With goals, you can have steps toward achievement. Improvement counts toward achieving the goal … it’s not necessarily all or nothing – pass or fail. The planner / organizer in me loves making lists … so I make a yearly To-Do List 🙂 I actually break it down into a few lists … Business, Personal, Home and Relationships. I usually list a few areas I need improvement in with a couple of ideas to start working on them. I don’t put them in any particular order … with asterics, not numbered … no specific importance rating. I try to break things down into doable bite-sized tasks. My goal for the end of the year is to have worked on these improvements consistently enough throughout the year that they have become habits. I like to reflect back on my goals for the past year and see improvements, whether large or small, they are steps in the right direction 🙂 Sometimes I need to roll-over items to next year’s list, but I choose to believe that I am a work in progress (positive and encouraging), not a failure. 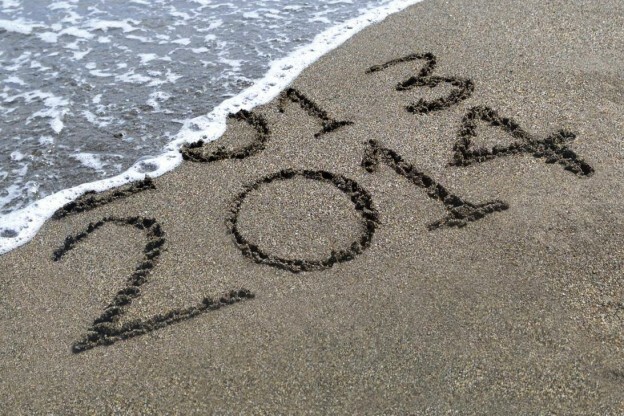 2014 is a clean slate, a new beginning … we have to let go of the past and look forward to the future. Forgive ourselves, let it go, and work toward improvement in the new year. HAPPY NEW YEAR and BLESSINGS on your 2014 GOALS !! This entry was posted in My Thoughts & Opinions, Personal Assistant, Seasonal and tagged 2014, achievements, Blessings, business, encouraging, Goals, improvement, New Years, organizer, personal, planner, positive, relationships, resolutions, tasks, To Do List on December 31, 2013 by Tracy. 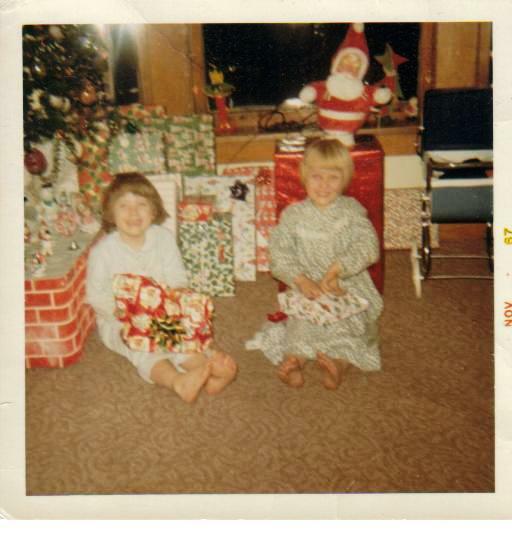 I have always loved the Christmas Holidays! I lived with my Grandmother and the whole family gathered at her house for every holiday. I have wonderful memories of the house being filled with the aroma of baking cookies. I remember my uncle used to paint pretty, snowy winter scenes on the big windows in the living room. My Grandma loved to crochet, and there were often gifts of scarves and afghans … I still have a poncho she made for me (it was the sixties). I remember someone usually had to run to the corner drugstore to get more batteries or film and flashcubes (anyone remember those?). We had an artificial Christmas tree and I have couple memories of a few choice words being uttered when the assembly didn’t always go as planned 🙂 I remember there were a few fragile ornaments from great grandparents that I wasn’t allowed to touch until I was ten. I have many of the ornaments that hung on that tree … hanging them on my tree each year always brings back cherished memories of my childhood. I remember always having so many new toys to play with. We always had a big turkey dinner on Christmas Day and the house smelled so delicious and wonderful, all warm and cozy. This entry was posted in My Thoughts & Opinions, Seasonal and tagged birthday, celebrations, childhood, Christmas, dinner, Family, Gifts, Grandma, Grandmother, Holiday, Memories, New Years, nostalgic, remember, vintage on December 27, 2013 by Tracy.